WeFiFo launched in 2016 and is a multi-award-winning platform that enables enthusiastic home cooks, Supper Club hosts and professional chefs to share their food with paying guests. WeFiFo is Airbnb for the kitchen table but offers much more than just a marketplace. Designed to encourage and empower talented cooks to monetise their kitchen skills, WeFiFo offers a sophisticated infrastructure allowing hosts to up-skill and earn a transformative income with flexible working hours and rewards. WeFiFo also supports professional chefs who don’t want the risk of a bricks and mortar restaurant but want to feed a new audience. Anyone can sign up and join in, hosts are not pre-screened or curated, but ratings and reviews help guests choose between the multitude of events on offer – from novice cooks to award winning chefs at the top of their game. 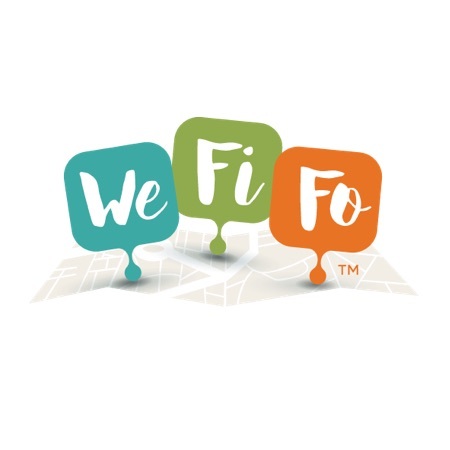 WeFiFo is the online destination to discover exciting experiential dining near you and the platform promotes, insures and inspires cooks and chefs of all abilities to take the next step on their food journey while keeping hosts and guests safe every step of the way. Paullina describes herself as a visionary, a culinary entrepreneur, and excellent executer. She is the co-founder of multi award-winning restaurant FINDS in Hong Kong and has founded Sauce Forum and SaucE, which is a revolutionary education platform for the chefs of tomorrow. She has a huge interest in the future of food. 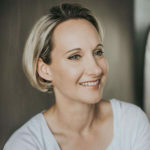 Currently Pauliina heads up the global business development for WeFiFo.